Each year, Paws places over 800 cats and kittens into adoptive homes. 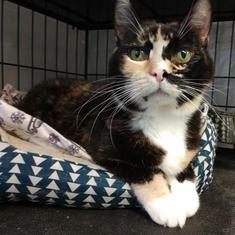 Mickey is our longest resident currently. He is looking for his forever home to be the king in! 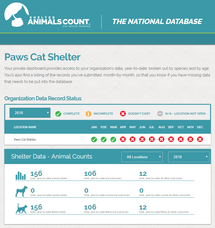 Want to stay up to date with our shelter? 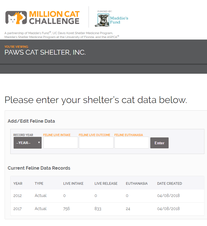 We are proud to announce our shelter has a 90% live outcome percentage!